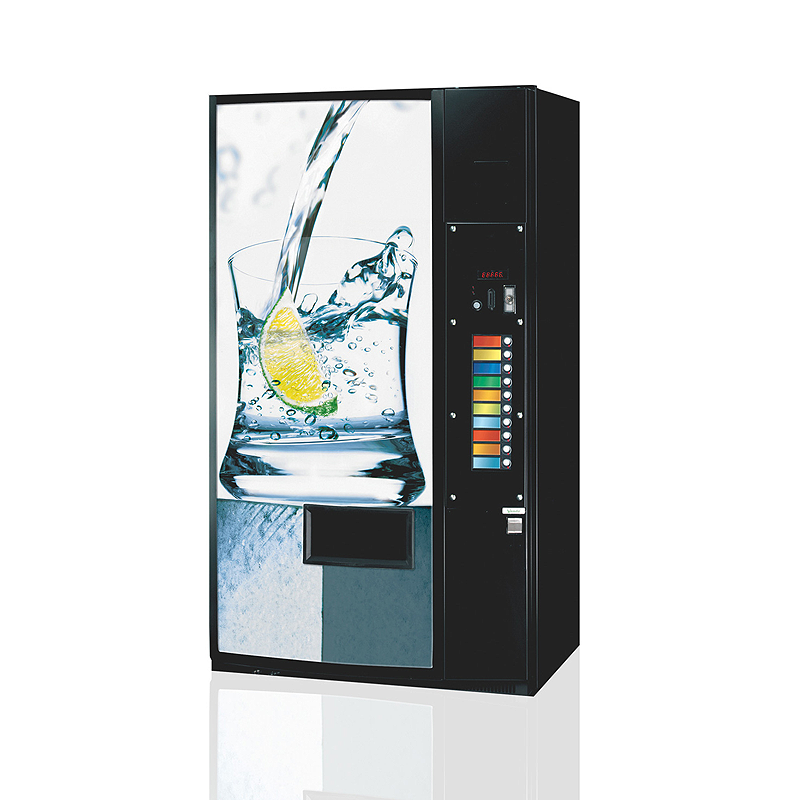 Refreshments Vending Machine, capable of disposing 500ml PET Bottles and 330ml Cans. It has 7,8 or 10 choices with maximum capacity of 680 cans or 340 bottles. Vendo is installed in places with big consumer concentration.